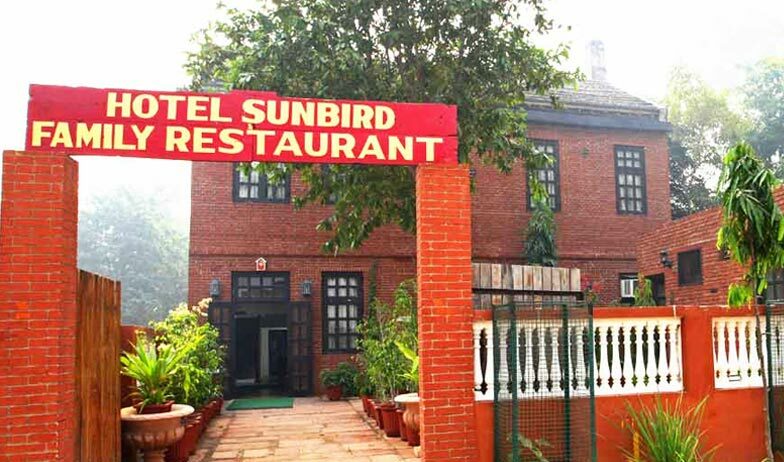 Established with a purpose to give an experience of homely atmosphere and stay, Hotel Sunbird of Bharatpur is built with great diligence. 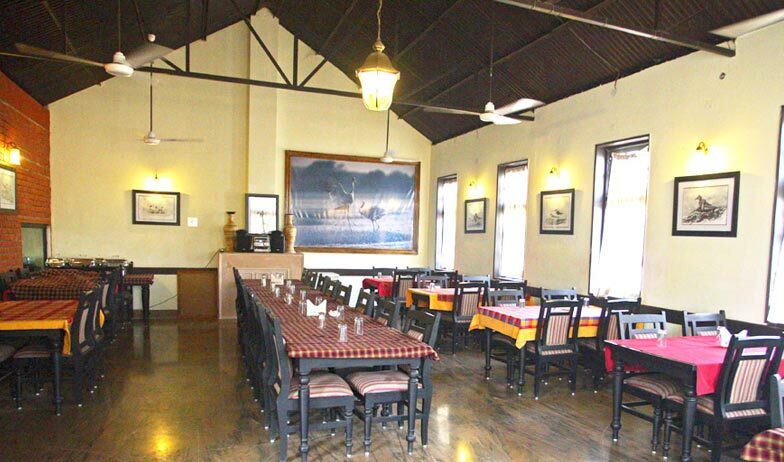 Situated on the Bird Sanctuary Road, the hotel is only few meters away from the nature loving traveler's ultimate destination, Keoladeo National Ghana Park. 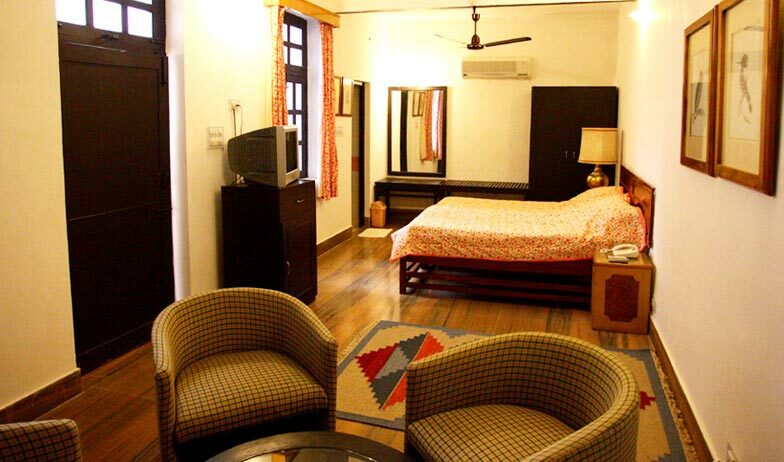 The accommodation and entire hotel premise is well-maintained in a clean and hygienic manner. 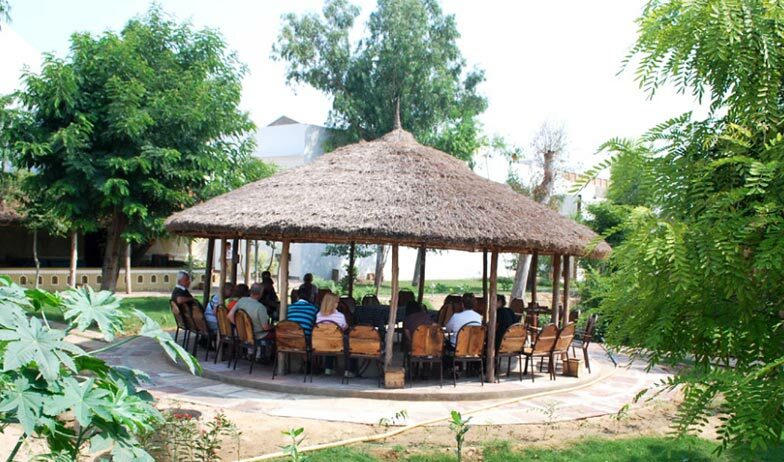 The pleasing staff of the hotel is well-trained to provide quick service like doctor on call, laundry services, bicycle on rent and car rental services for travelling purpose of the guests. Also, there is a large conference hall and massage center for in-house guests of the hotel. Provided with most comfortable and modern amenities, deluxe rooms of the hotel is the best of what the hotel is serving for years to its guests. Furnished with fluffy double bed, air-conditioning system and a spacious living room, the room pleases its guest like their home. Other Standard amenities of the room include telephone with intercom facility, TV, Sofa unit in living room, room heater, internet access and 24 hour hot and cold running water supply in attached bathroom. Hotel Sunbird has designed its standard rooms keeping in mind the economy class guests searching for a small budget stay. 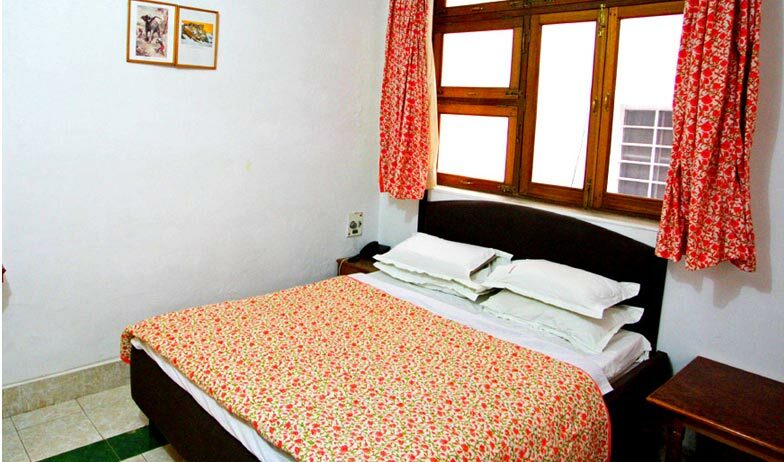 In the most affordable tariff, standard rooms is equipped with all modern amenities like TV, telephone facility, internet access, bathrooms with hot and cold water supply and round the clock room service. The only thing on which guests of standard room have to compromise is the air-conditioning system. Well-fitted with all modern comforts and facilities, Super deluxe are perfect for the guests who are looking for a comfortable stay. The décor of these spacious rooms is stylish and the furniture is absolutely comfortable. 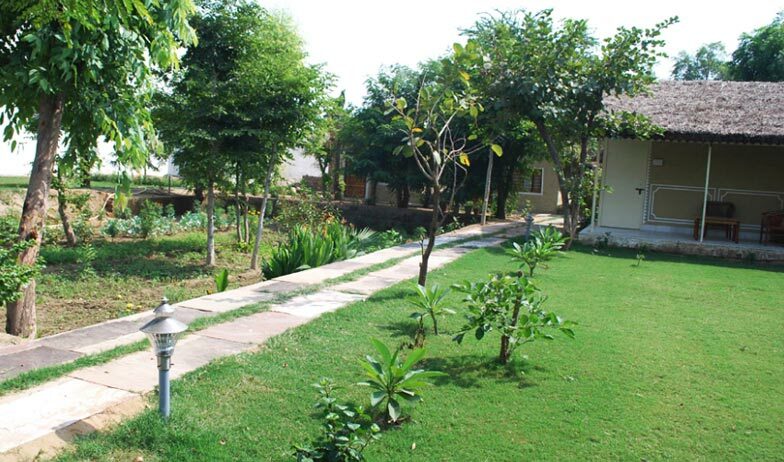 Some of the facilities offered here to the guests include room heater, air-conditioner, telephone with intercom, internet accessibility, television, round the clock room services and more. the attached bathrooms are clean and have all the necessary bath amenities. 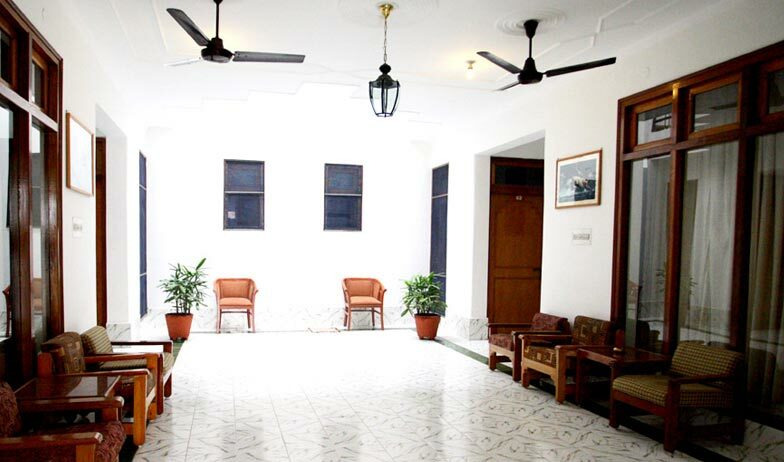 Although Bharatpur Hotel Sun Bird is a regular budget accommodation but its facilities and services at reasonable rates make it one of the best hotels in Bharatpur. To state it laconically, this hotel features beautifully arranged guestrooms. 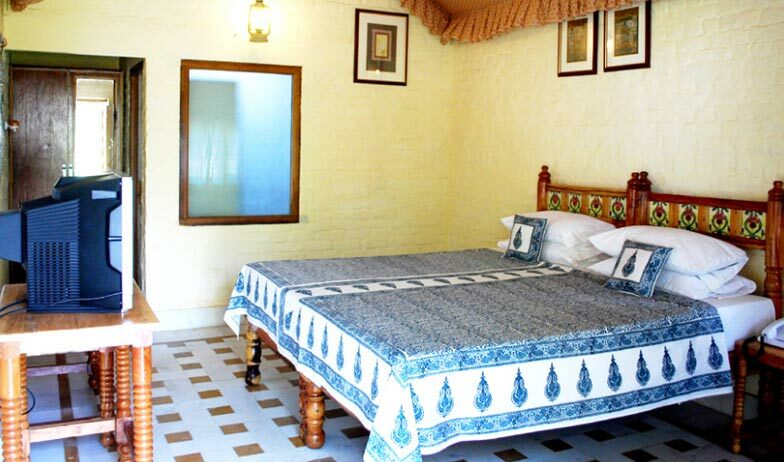 All the rooms are very spacious and are replete with scores of modern amenities of which attached baths with running hot & cold water and air conditioners warrant special mention. A wide range of vegetarian dishes from Indian cuisine of the In-house restaurant of Hotel Sunbird is always ready to put the in-house guests in chaos of what to leave and what to have situation. An impeccable team of chef serves the taste buds of distinct guests with scrumptious food they are just craving for. 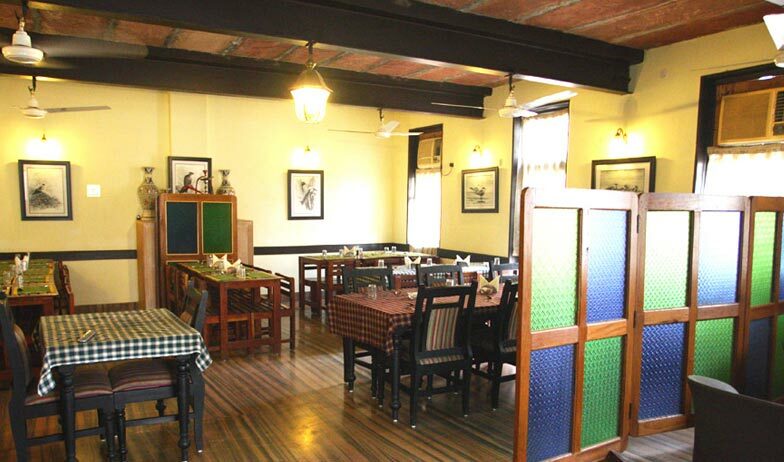 Along with Indian cuisine, the guests can also savor the dishes of Continental and Chinese cuisine in the restaurant.